There are now a lot of Drones available on the world market at very reasonable prices and suitable for all needs, you can get one for less than $ 100 to reach the high cost aircraft that exceed $ 3000. Therefore, the price factor is no longer a big obstacle for those who want to experience these aircraft and have some fun by running them in the air, relying on low-cost aircraft, some up to 40 US dollars, such as a Syma X5C. 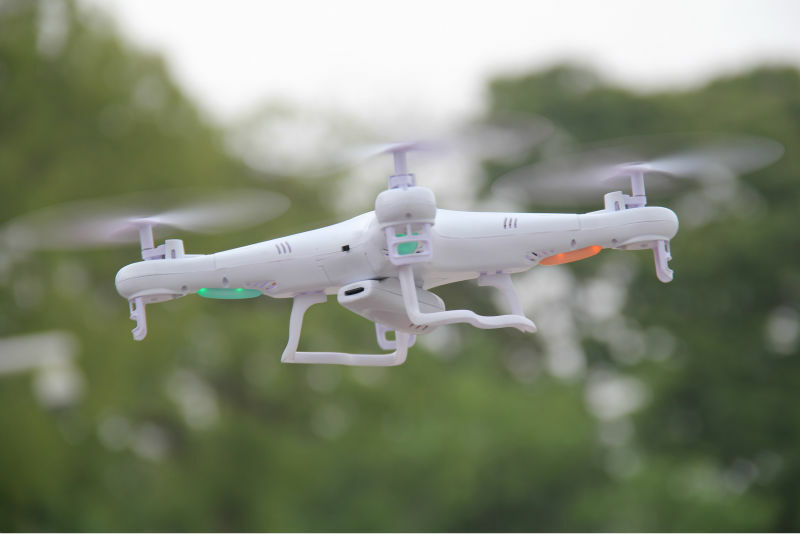 There are a lot of things to be improved on the Drones Economic, which we see some models in the market from time to time, giving the user more options than before when buying a new Drone. The advanced drones are now available at very reasonable prices. Two years ago it was difficult to get a plane with advanced specifications for less than $ 1,000. But today there are aircraft with professional photography features with first-person perspective support at prices below $ 400. 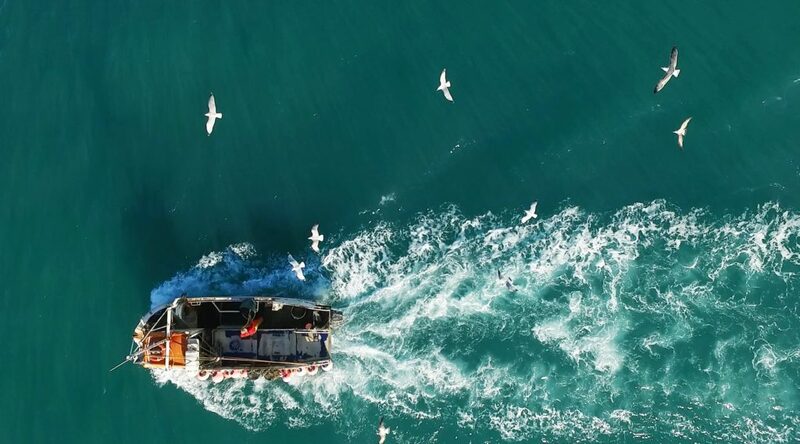 Buying a new drone will give you the opportunity to take stunning photos and videos without being professional photographers, as well as getting exceptional footage you have never been able to access. With these aircraft, you can capture distinctive aerial photos, exciting videos, or even capture some great silphic pictures to share with friends on social networks. 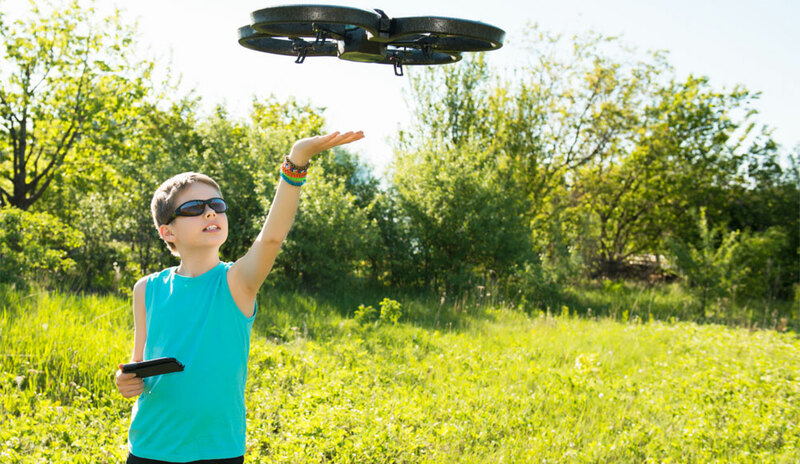 There is no doubt that the experience of running the Drone will give you a lot of fun and fun. Controlling the plane and seeing it flying in the sky and watching what is filmed will be one of your favorite activities. Because the outdoor and open air experience is the most appropriate option, having a Drone will push you out of the house and go to some new places to fly, which can help you change your daily routines and go exploring life around you.